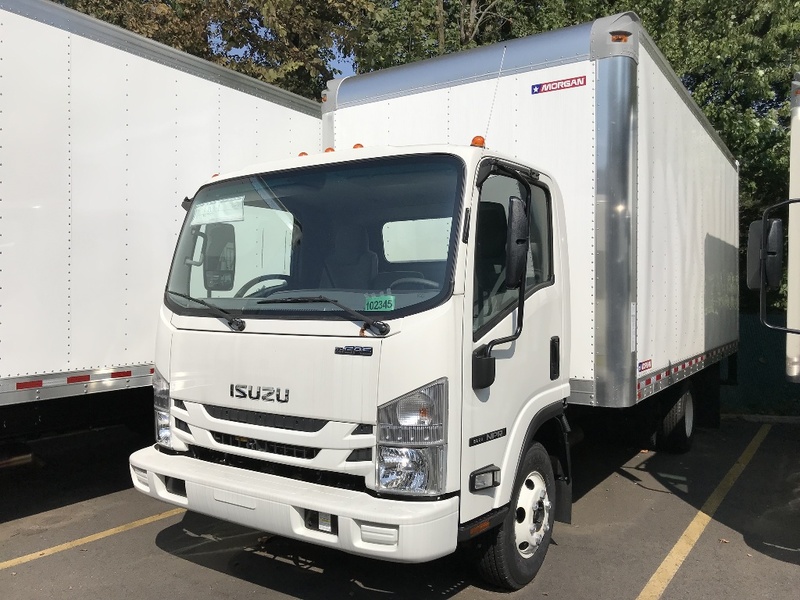 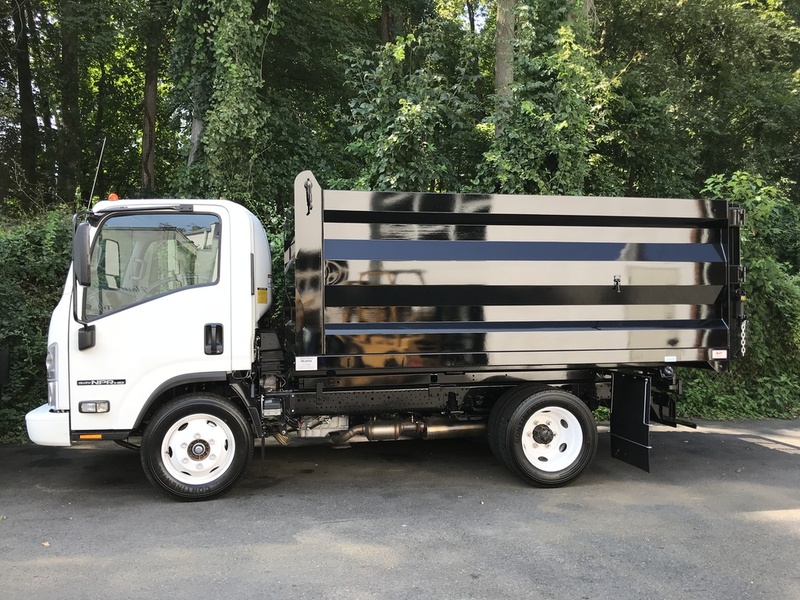 As an Isuzu truck dealership, we provide LCF/COE trucks for sale that are perfect for city driving. 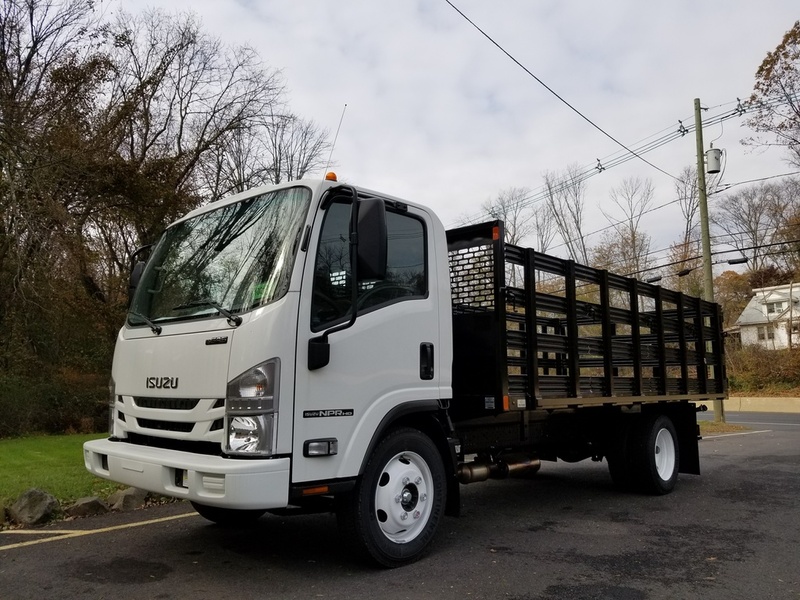 The GVW of our trucks range from 12,000 lbs to 25,950 lbs. 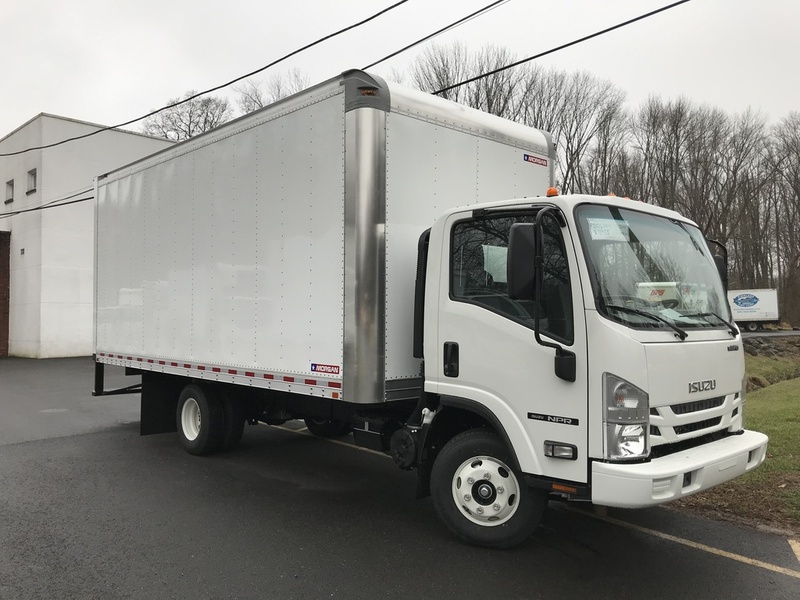 In addition to our full line of diesel trucks for sale in NJ, some models are also available with gasoline engines. 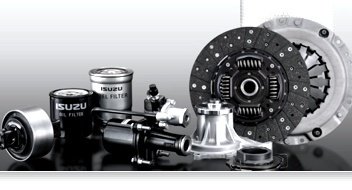 We have the Isuzu NPR Gas and Diesel, NPR-HD Gas and Diesel, NPR-XD, NQR NRR and the Class 6 FTR. 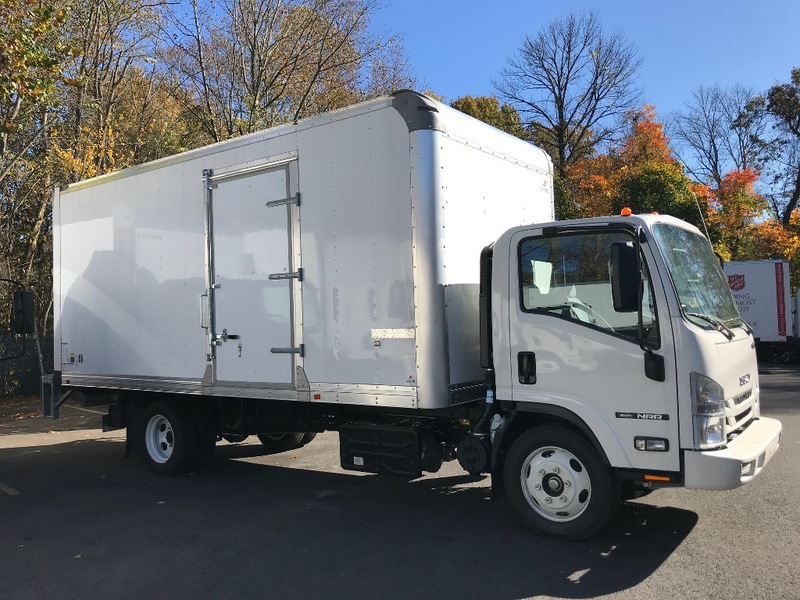 We can spec a custom body to your needs and mount it on a brand new cab & chassis. 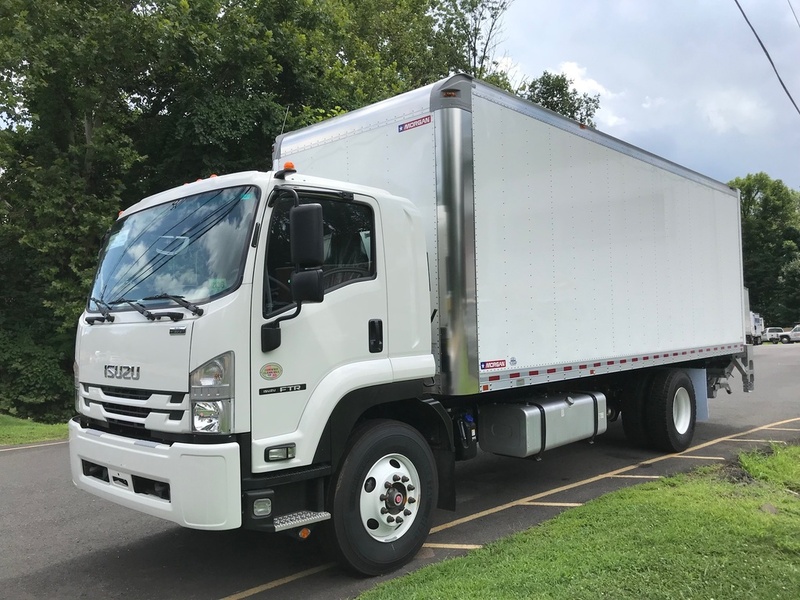 Whether you need a used or new van trucks, medium duty, commercial, box, reefer, stake, dump, bucket, boom or even if you want to transfer your old body to your new truck, we will help you procure the right truck for your business. 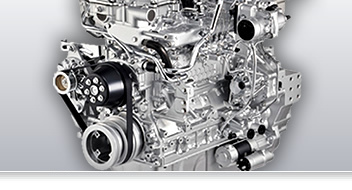 We also have a 12-bay service repair facility with factory-trained ASE-certified technicians to get you back on the road fast. 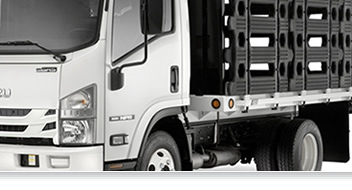 We stock OEM, Fleet Value, and aftermarket truck parts for pickup and delivery. 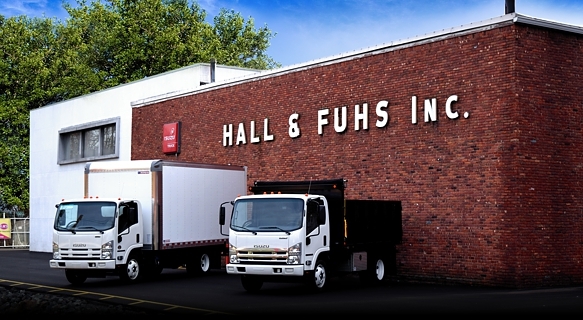 Export options are also available.